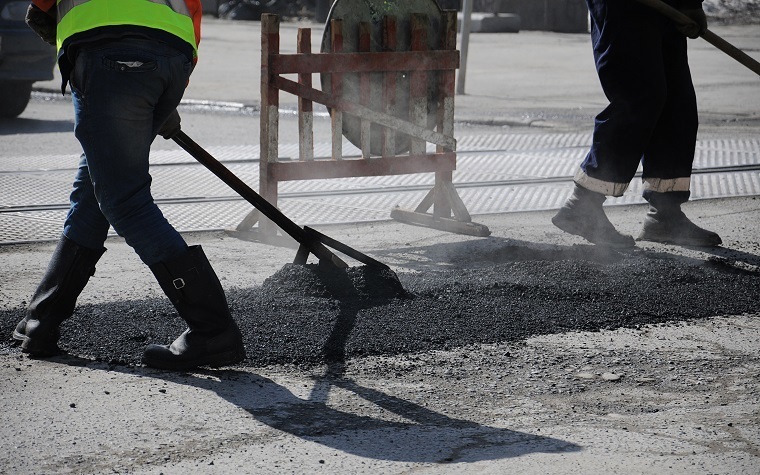 The Arizona Department of Transportation (ADOT) recently scheduled a repaving and resurfacing project covering 13 miles in Arizona. This is the second repaving project for I-15 that ADOT has started within the last three years. This portion of the project began on Monday and is scheduled to be finished by this summer. The project covers the I-15 segment running through northwestern Arizona, just east of Mesquite, Nevada. By the time crews finish this 29-mile-long segment, all of I-15 in Arizona will be repaved. Crews completed another repaving project in 2013. This portion, which cost $11.6 million, stretched from the Utah line (milepost 29) to the Virgin River Gorge (milepost 13). This new portion of the project costs $10.4 million and will cover mileposts 1 to 13. As part of this project, the crews will make improvements at milepost 8 for the Littlefield Bridge. To work with traffic and drivers, most repaving and resurfacing will occur Monday through Friday between 6 p.m. and 6 a.m.
Officials expect brief, minimal delays for drivers traveling through the work zone.